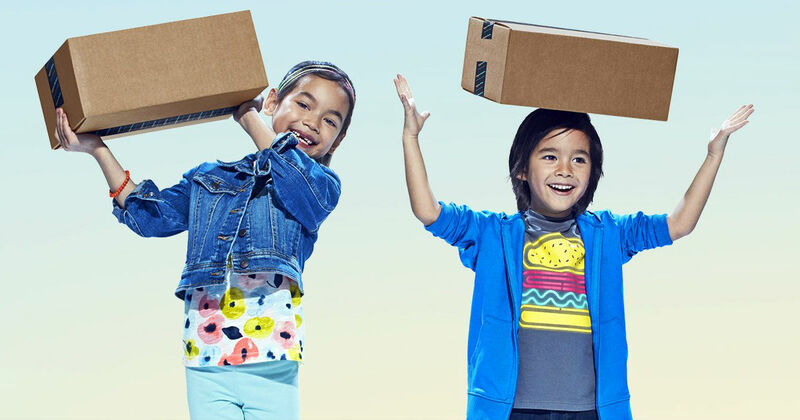 ​ Do You Qualify for 54% Off an Amazon Prime Membership? Do You Qualify for 54% Off an Amazon Prime Membership? Amazon is offering a discount on Prime to qualifying customers with an EBT Card and now also Medicaid recipients! **Update: Now Medicaid Recipiants Qualify too! Do you have an EBT card or are you a Medicaid Recipiant? If so, you can get Amazon Prime for 54% off the regular price! You’ll score all of the same Prime benefits as a full-priced membership that includes free videos, music, 2-day shipping and Amazon-exclusive member offers. EBT cards are used for government assistance programs, such as Temporary Assistance for Needy Families (TANF). Amazon will verify your EBT status every year.